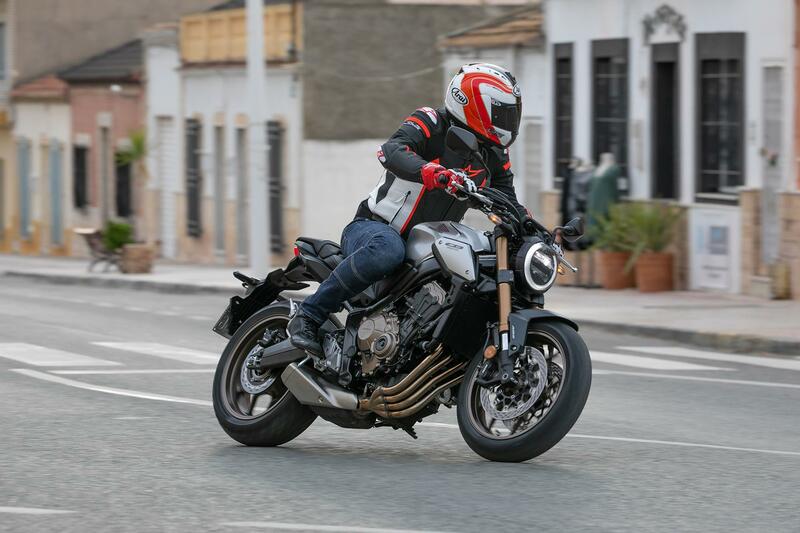 There was nothing that wrong with the outgoing Honda CB650F, however in a packed middleweight class it failed to stand out from the crowd due to its bland copycat styling. 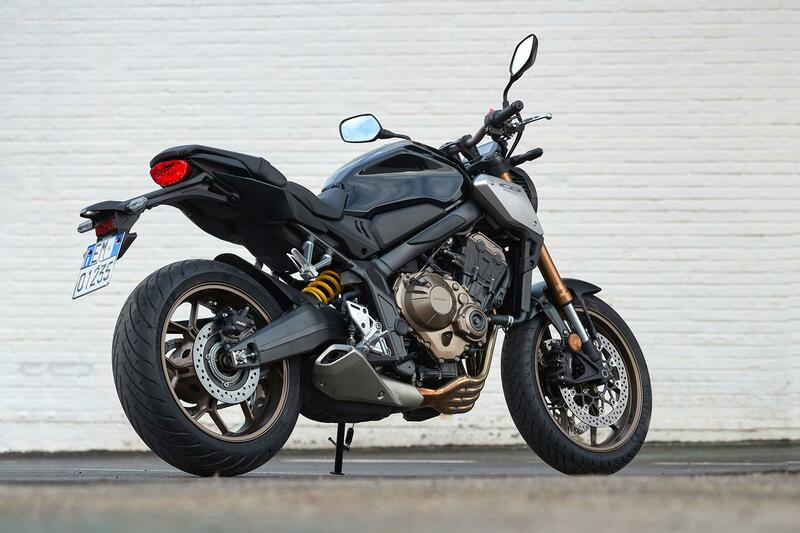 In giving the CB650R the CB-family look, Honda have handed this underrated bike a unique selling point that may catch riders’ eyes and tempt them into taking it out for a test ride. If they do they will discover a surprisingly sweet handling naked with an engaging inline four motor and bags of easy-going charm.  The dash is terrible, but that’s the only real blot on its copybook. The outgoing CB’s conventional Showa Dual Bending Valve forks were excellent, but fashion dictates that inverted are the must-have item and the new CB gains Showa Separate Function front forks. They retain all the plushness that was so impressive on the previous units and while not adjustable, are set perfectly for sporty road riding. Combined with the surprisingly agile chassis, the CB is a very sweet handling machine that rolls into bends with little effort and lots of fun. The shock has 10-stage preload adjustment, but like the forks there is little need to deviate from its factory settings for quick road riding. Honda claim to have given the 649cc inline four a bit of extra poke, but you would struggle to notice its 5% increase in peak power. What is far more apparent is the beautifully light reworked assist/slipper clutch’s action and the revised gearbox, which changes ratio with the faintest of touches (a super-slick quickshifter is a £295 accessory). 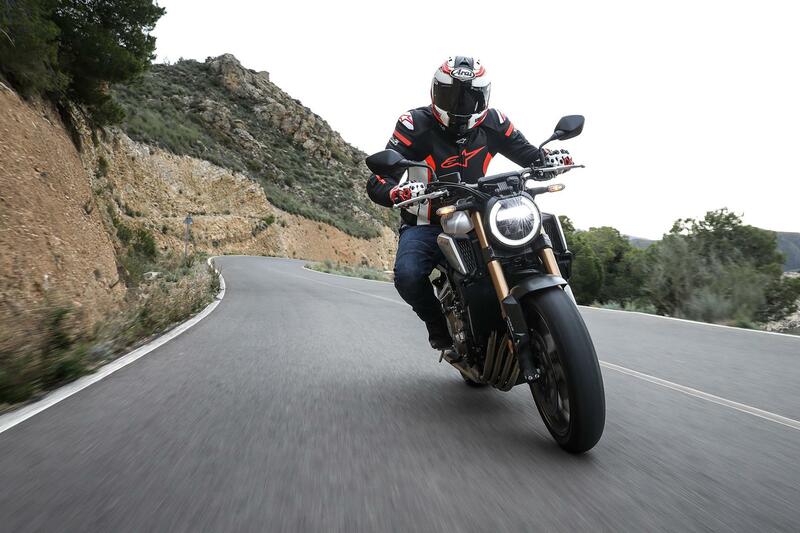 While lacking the instant torque of the parallel twins that dominate the middleweight class, the inline four’s linear power is smooth with a decent midrange and it is a refreshing change to have a motor that likes to be revved. When applying the power again from a closed throttle it is a little abrupt to respond, but once on the gas it’s very controlled. 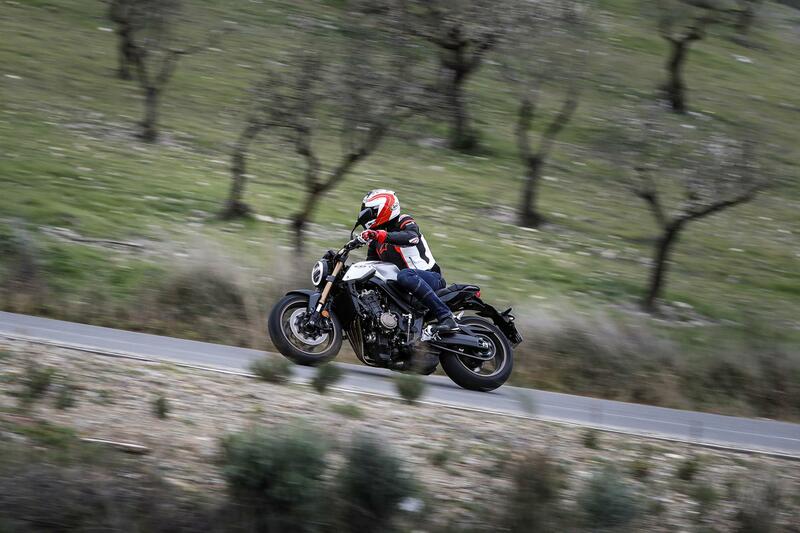 The inline four motor is tried and tested and there are no CB650F-related horror stories so all should be well. Build quality appears fairly high so you can expect it to run and run. 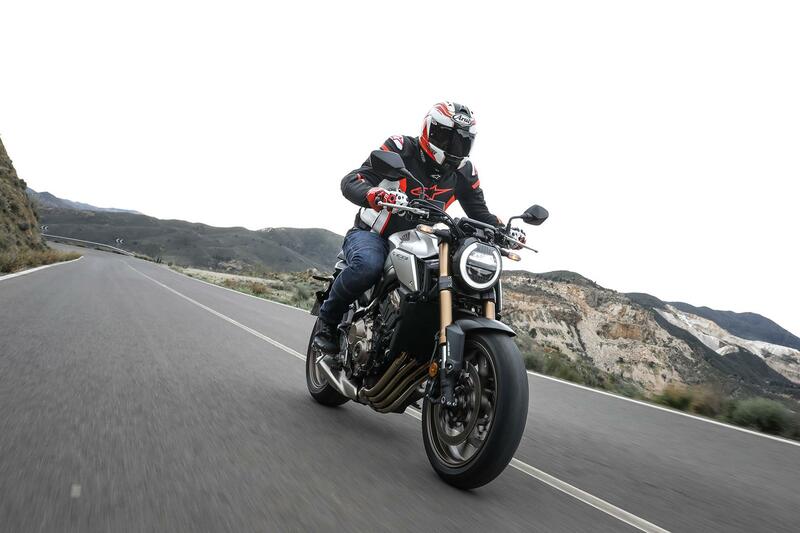 The middleweight class is fiercely competitive and despite being built in Thailand and not Japan, the CB is at the top end of the spectrum with its £6999 price tag. 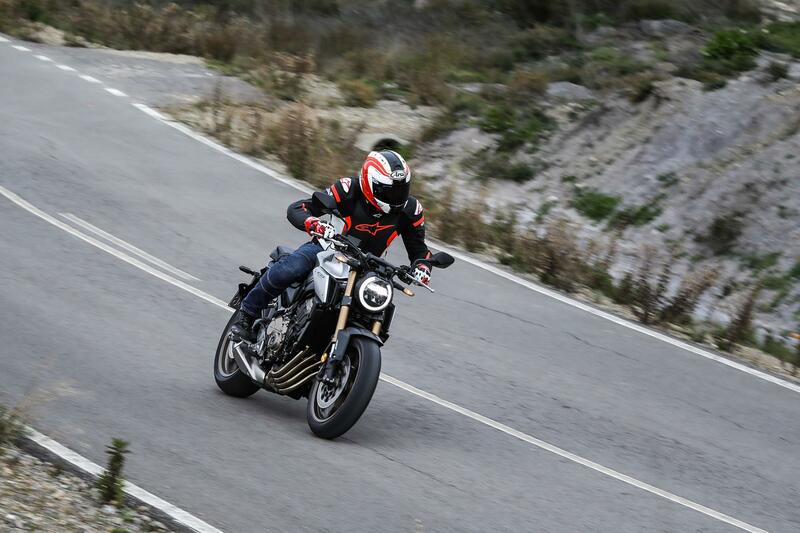 The best-selling Yamaha MT-07 is cheaper at £6349, however that said its retro cousin, the Yamaha XSR700, is pricier at £7099. Kawasaki’s Z650 is £6349 and the Suzuki GSX-S750 £7699, but they aren’t retro styled. With its inline four engine and neo retro styling, the CB is in a bit of a class on of one. 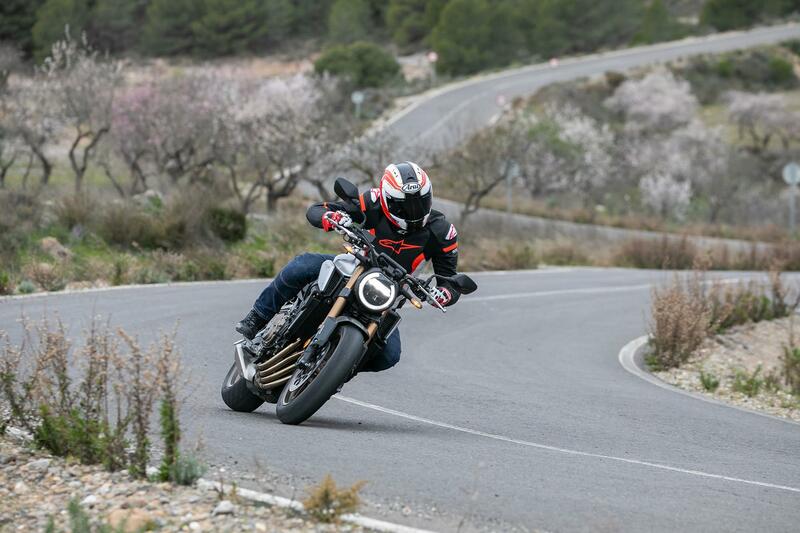 The CB650R comes with inverted forks (non-adjustable), radial brakes with ABS, traction control (Honda’s Selectable Torque Control) and an LCD dash. 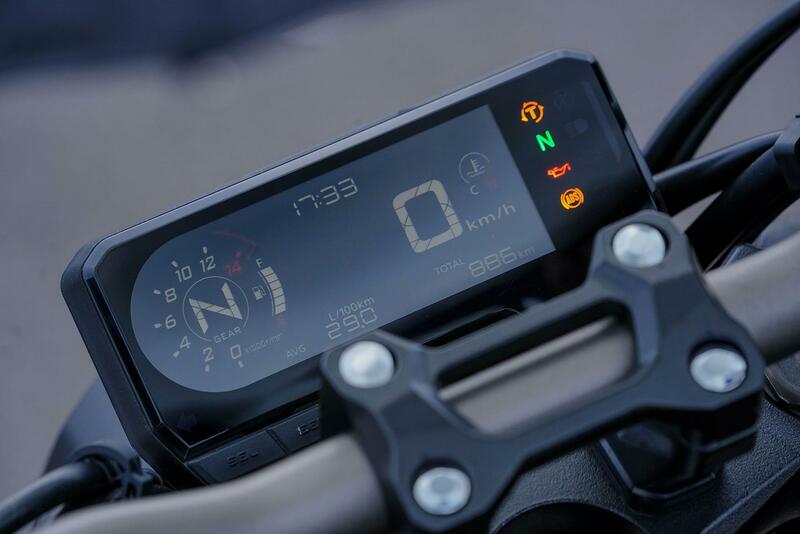 Overall the CB has a feeling of quality with LED lights and a good level of finish, but the LCD dash is disappointingly dim and tricky to see in daylight. Brake hard and the CB’s brake light and indicators will automatically flash as a warning thanks to Honda’s emergency brake warning system, which is standard fitment. 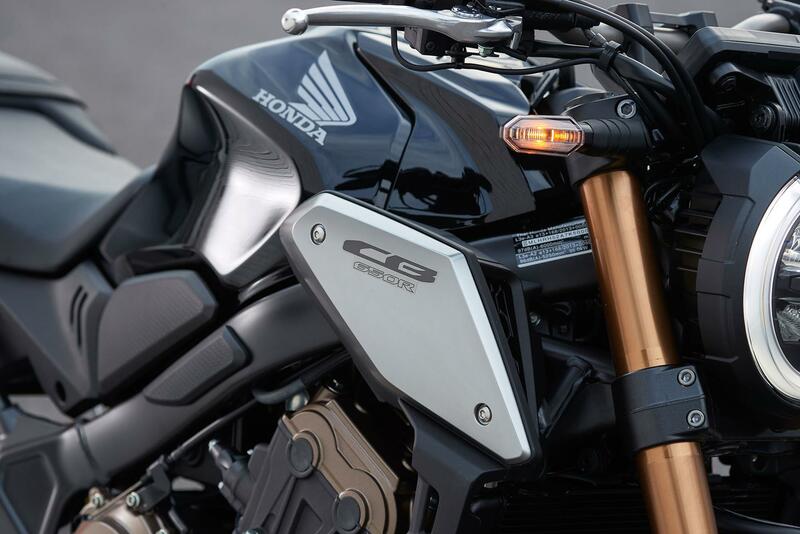 The CB comes with an extensive list of Honda accessories that includes heated grips, luggage and crash protection. Rear brake 240mm single disc with single-piston caliper. 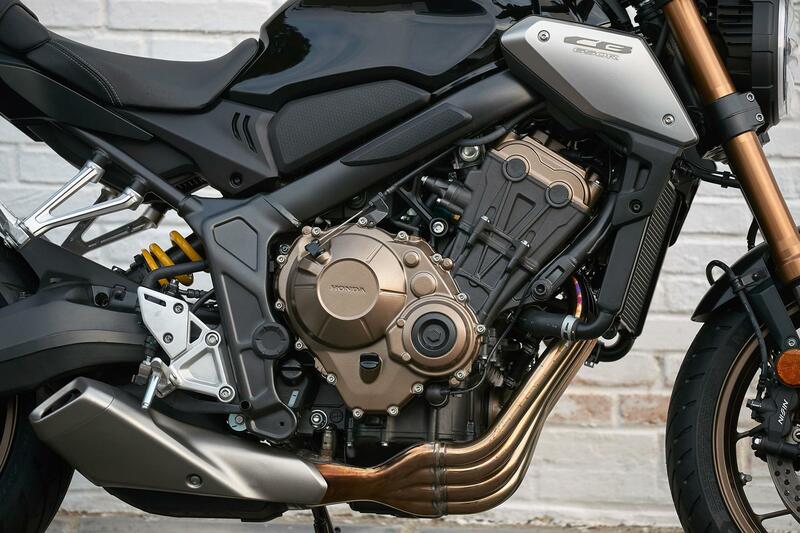 2019: Honda re-invent the CB650F as the CB650R. 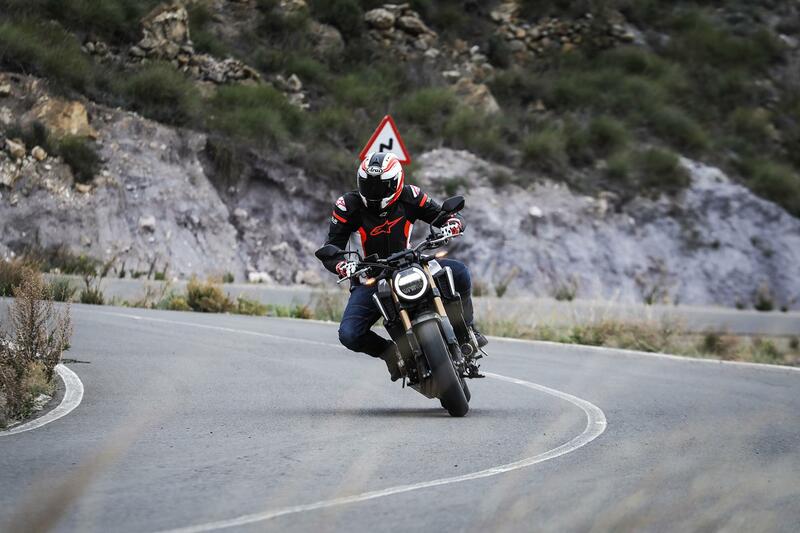 The Honda CBR650R is effectively the same bike but with a full fairing and sportier bars. 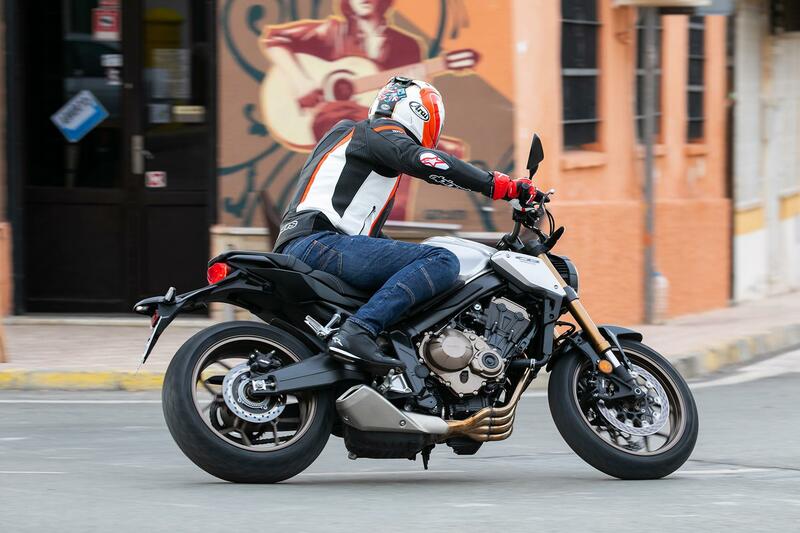 No owners have yet reviewed the HONDA CB650R (2019-on).